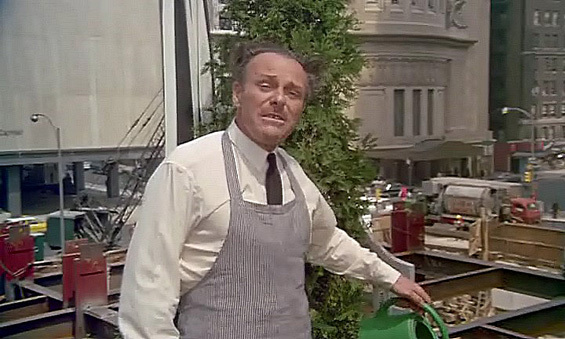 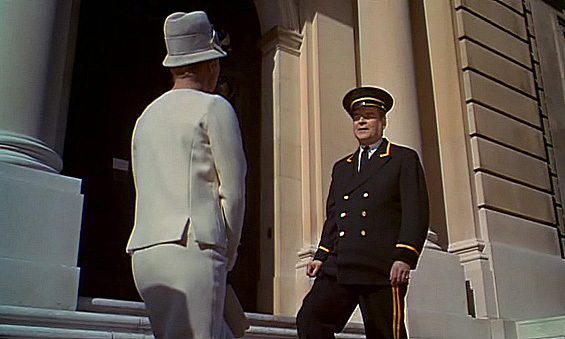 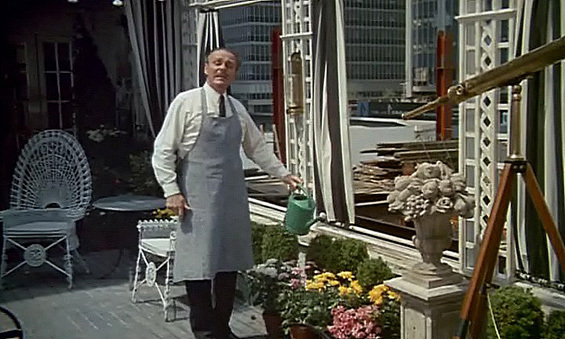 Stanley Ford (Jack Lemmon) is a happily unmarried man with all the creature comforts one could desire, including a wonderful butler who takes care of all his material needs. 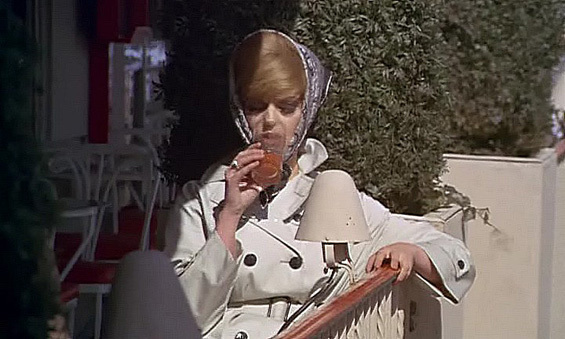 At a bachelor party for a friend, Ford gets drunk and wakes up married to an Italian woman (Virna Lisi) who speaks nearly no English. 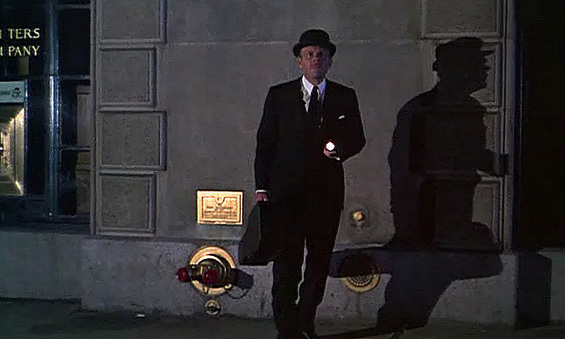 It totally alters his life. 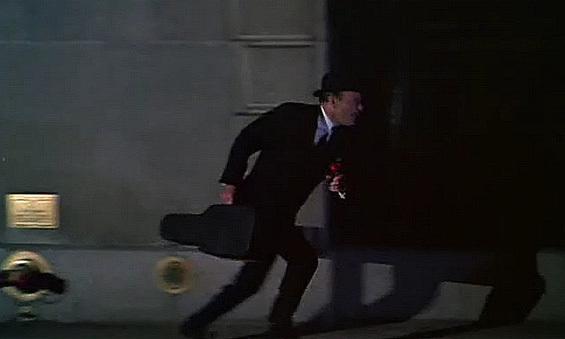 He even changes the cartoon he writes and shifts it from a secret agent to a household comedy. 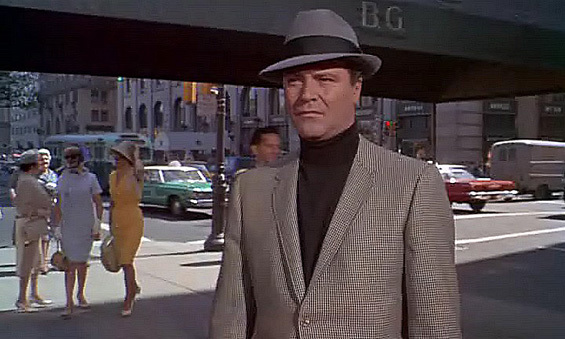 When he begins to have trouble with all of these changes, he starts to plot that at least his secret agent cartoon will return to order and plans, in his daily comic strip, killing his wife. 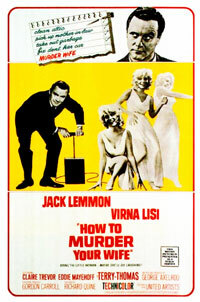 When she disappears, the cartoons are used as evidence at his trial. 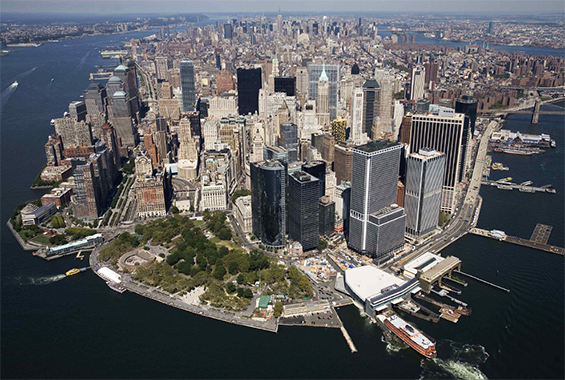 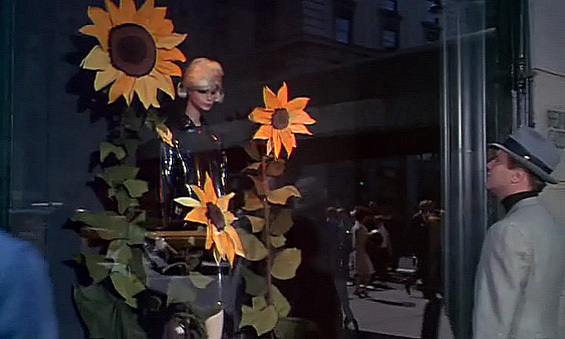 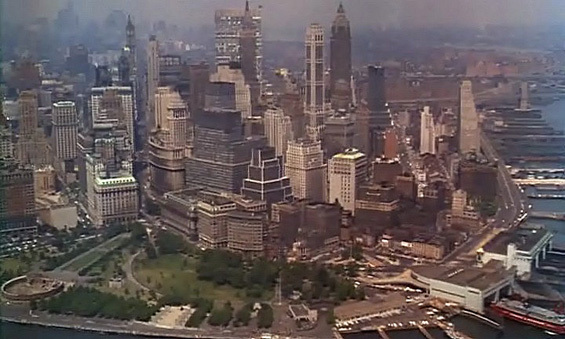 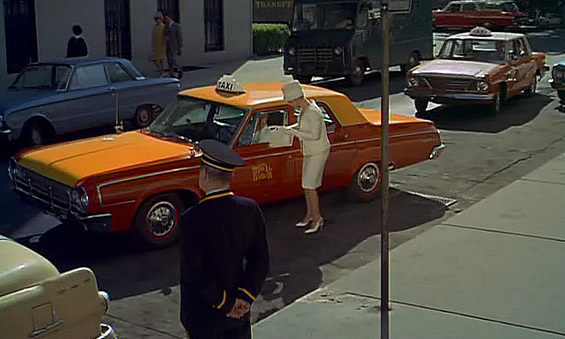 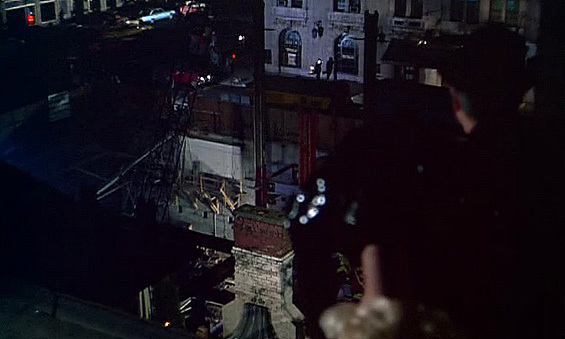 otsoNY Comments: The film opens with an aerial view of lower Manhattan. 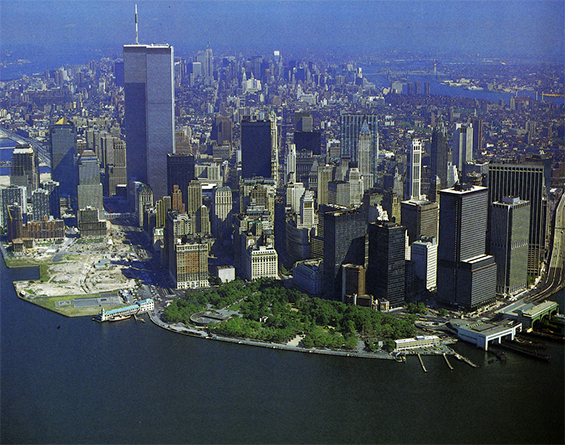 Since the 1960's the Manhattan skyline has changed several times. 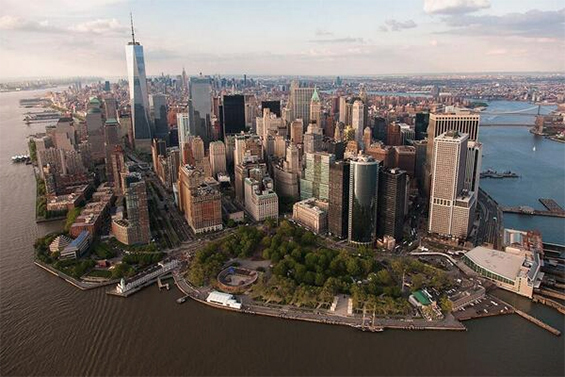 Lower Manhattan, New York City. 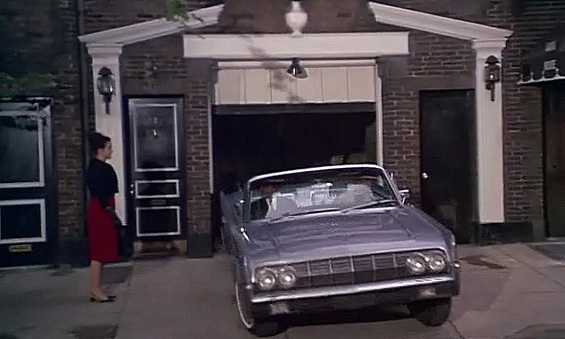 otsoNY Comments: There were two locations used for the house, one on the East Side of Manhattan which was used for the front exterior shots and the other on the West Side at 53rd Street and 6th the rear of the house. 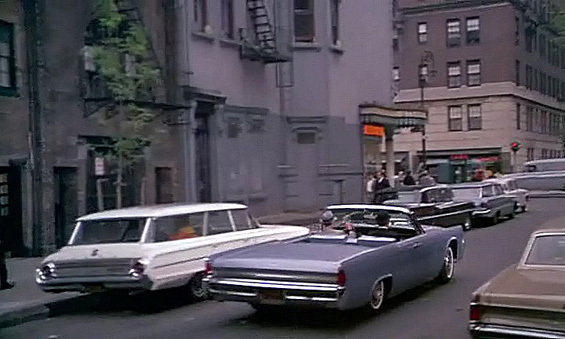 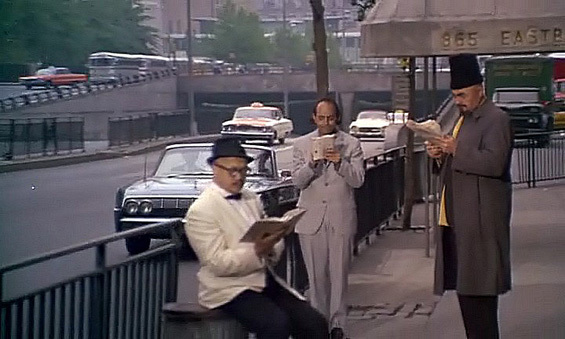 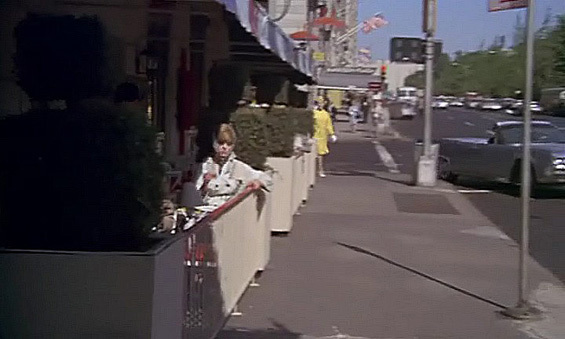 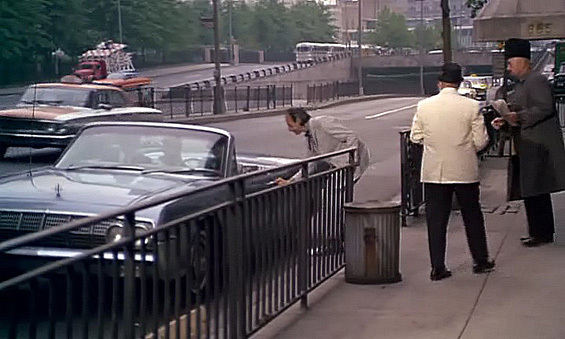 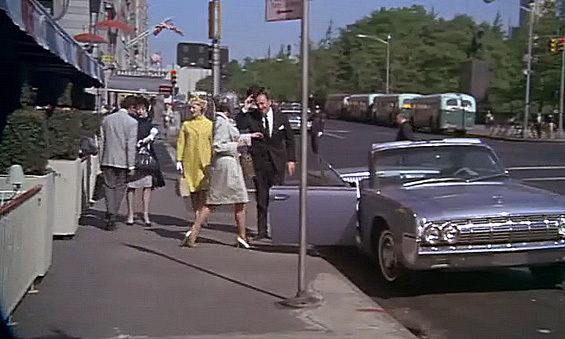 This location was used for the outdoor terrace opening scene. 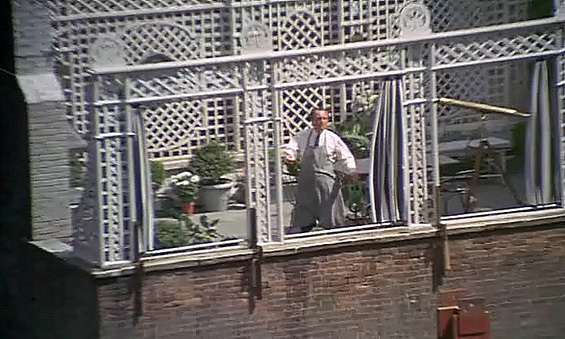 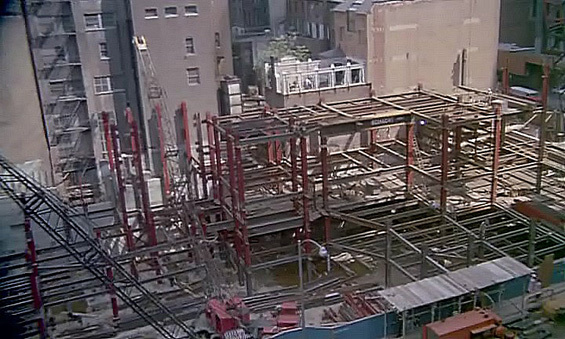 At the time of the filming, there was a building under construction right next to the terrace. 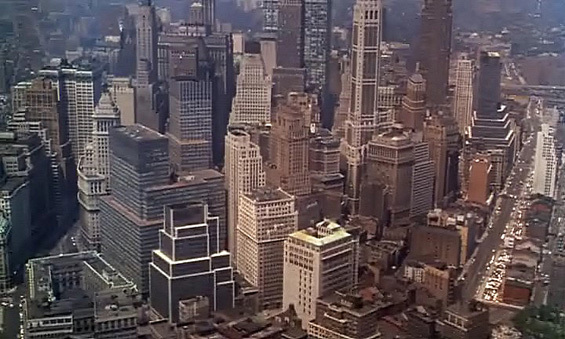 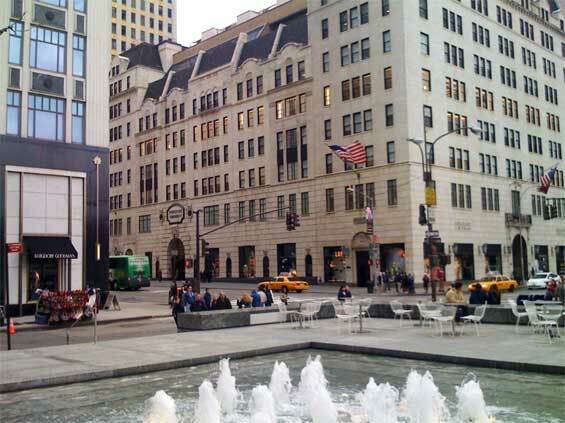 Other buildings showing up in several shots are the old Ziegfeld Theatre with a curved art deco facade, which stood at the northwest corner of West 54th Street and 6th Avenue until its demolition in 1966, and the Hotel Warwick, which still stands at the northeast corner. 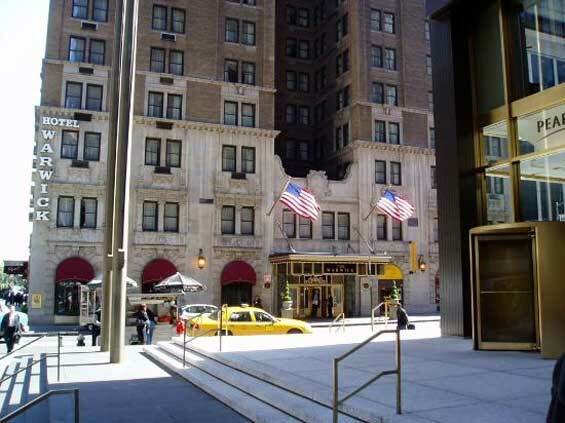 Stanley's Terrace, 6th Avenue (btw West 53rd and 54th Streets) Manhattan. 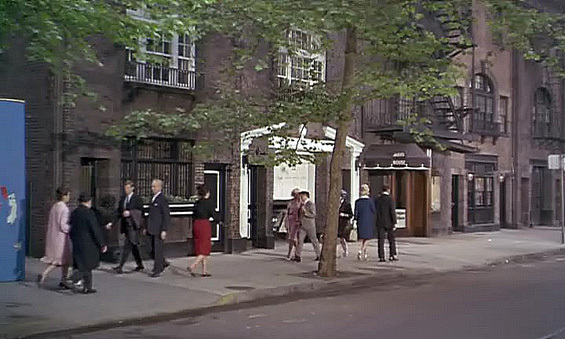 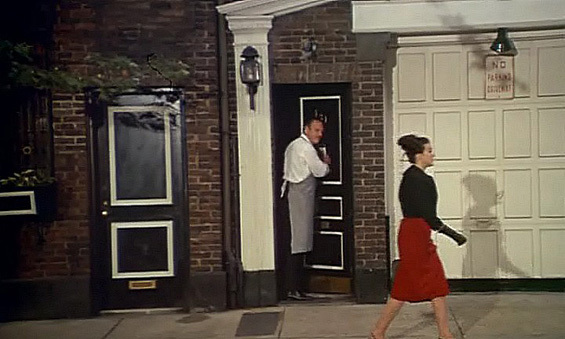 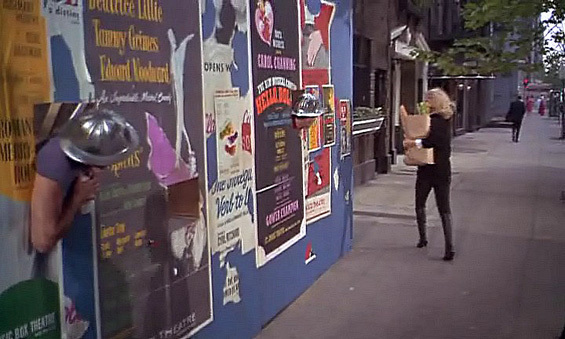 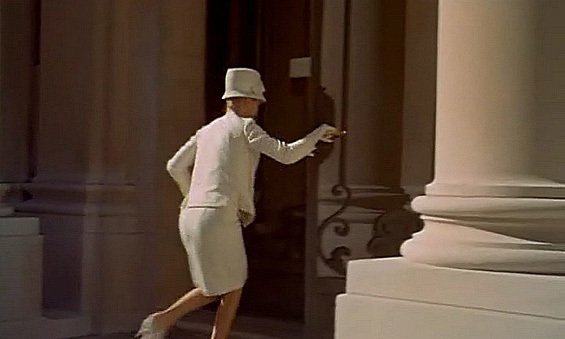 otsoNY Comments: Notice in the two separate scenes (above), the female extra wearing the red skirt walks past the townhouse in the same outfit. 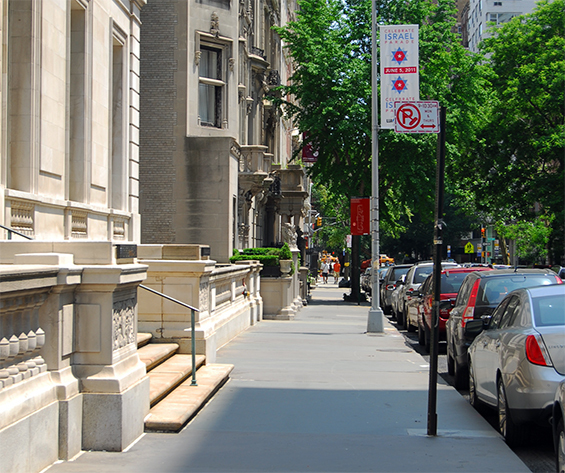 Stanley's Townhouse, 174 East 75th Street and Lexington Avenue, Manhattan. 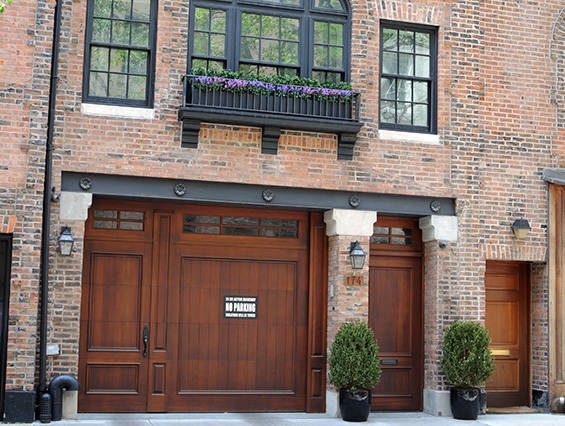 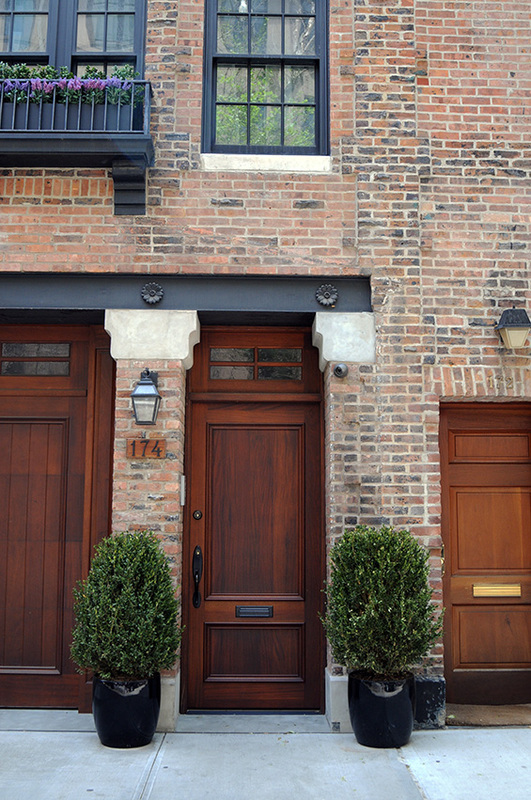 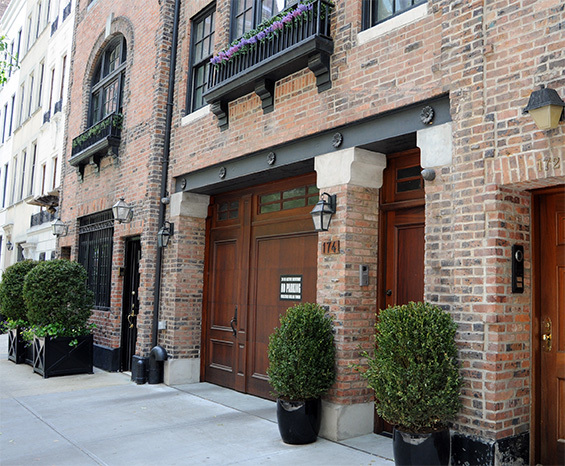 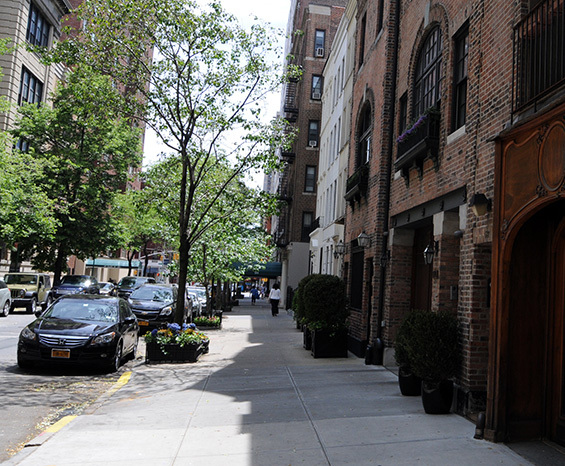 otsoNY Comments: The exterior used for Stanleys townhouse is still intact on 75th Street btw 3rd and Lexington Avenues. 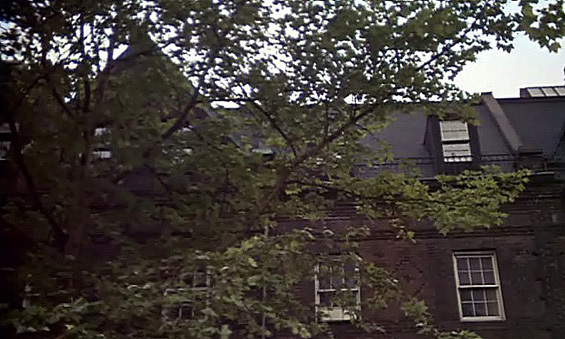 It is the one with the white Georgian pediment applied to its 1880s brick façade. 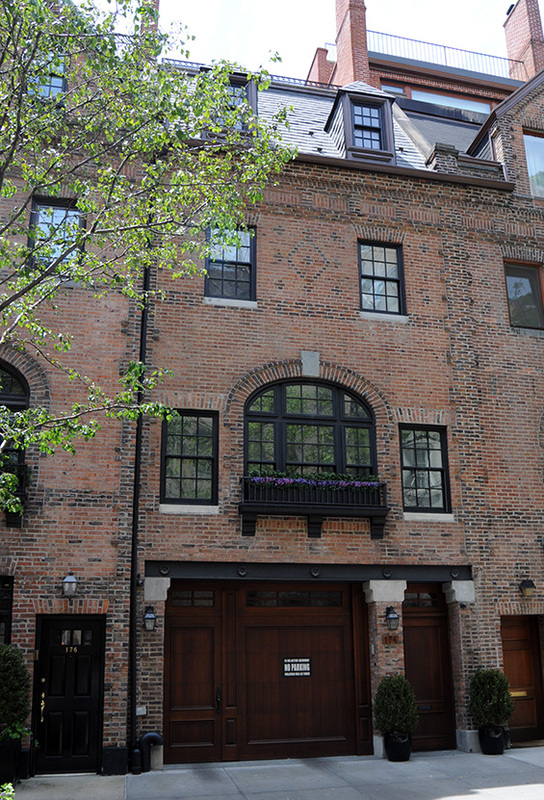 It was recently up for sale for around nine million dollars. 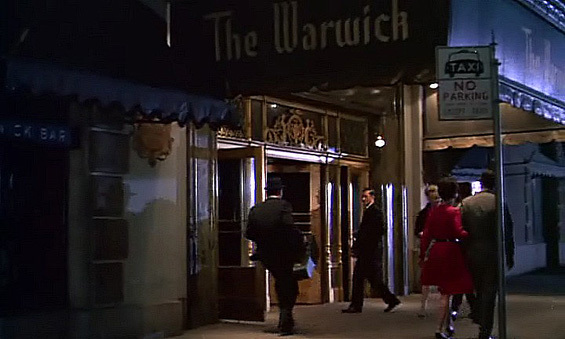 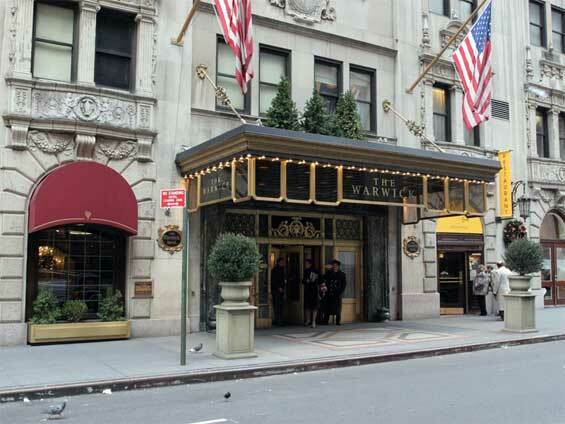 Warwick Hotel, 65 West 54th Street and 6th Avenue, Manhattan. 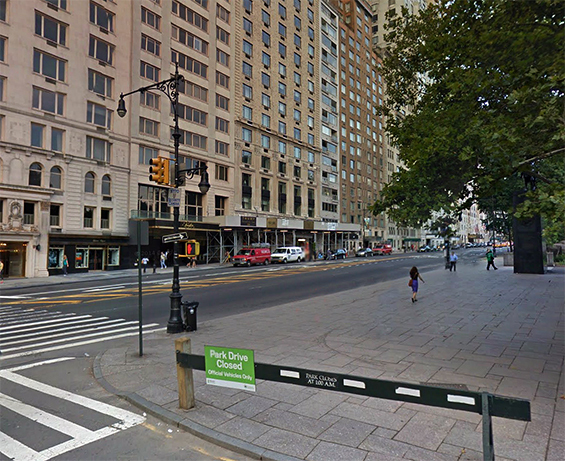 Central Park South and 6th Avenue, Manhattan. 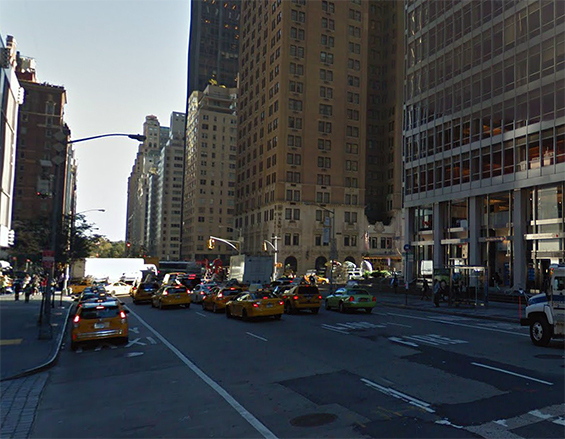 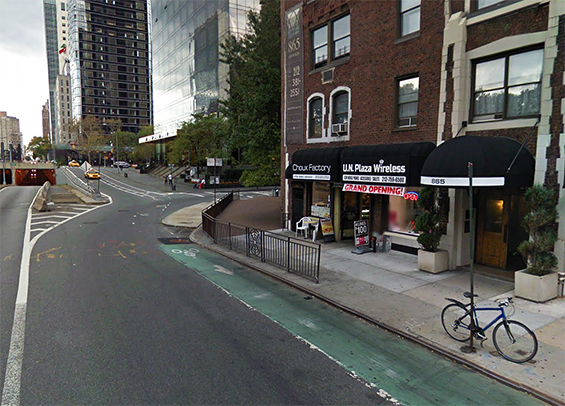 1st Avenue (btw East 48th and 49th Streets) Manhattan. 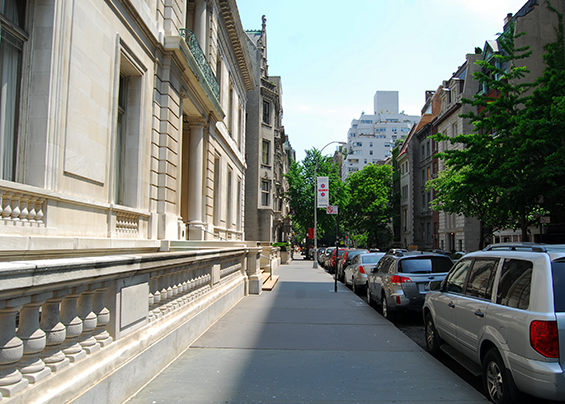 1 East 78th Street and 5th Avenue, Manhattan. 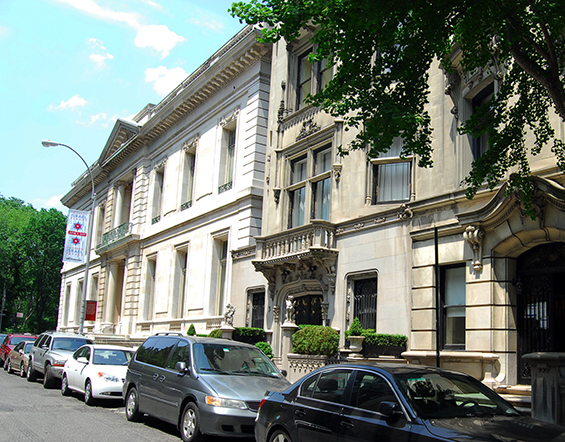 James Duke House is a US Landmark on the Register of Historic Places.